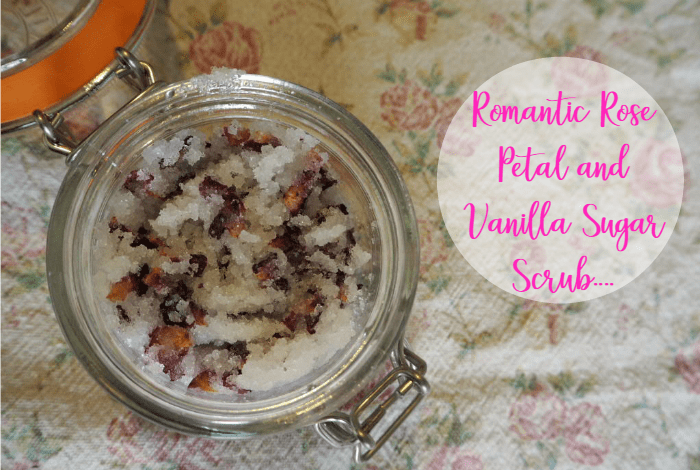 Romantic Rose Petal and Vanilla Sugar Scrub…. 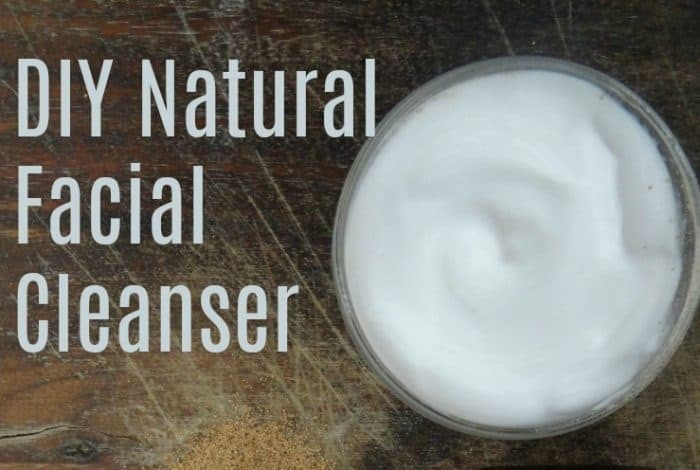 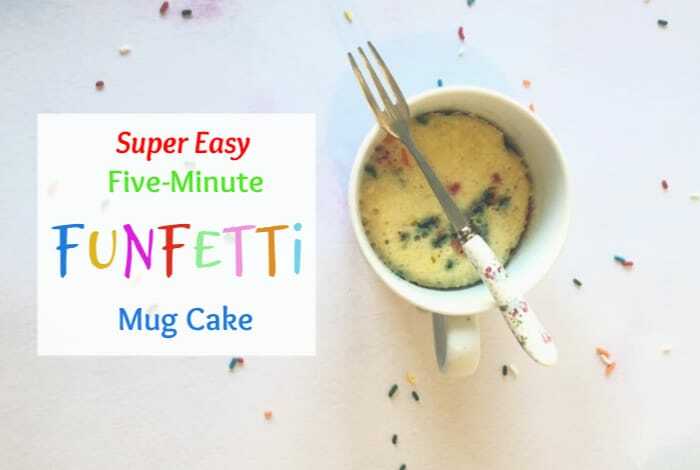 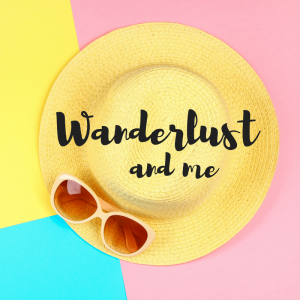 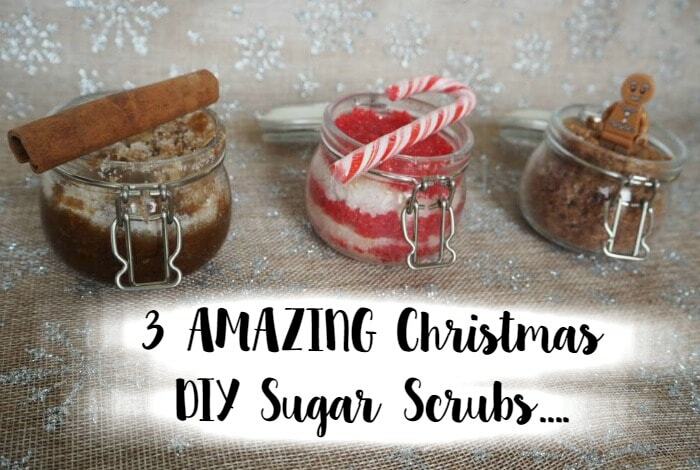 3 AMAZING Christmas DIY Sugar Scrubs…. 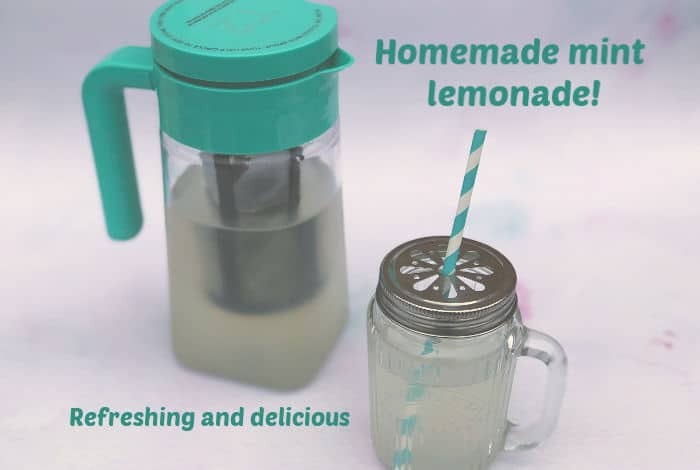 Super Refreshing Homemade Mint Lemonade…. 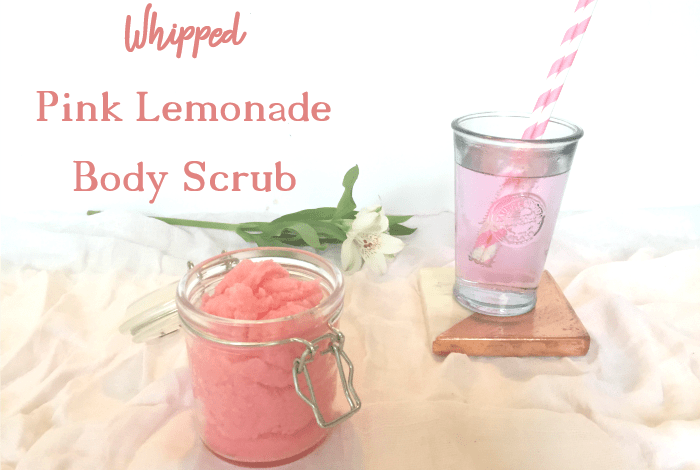 Whipped Pink Lemonade Body Scrub…..